Vernie Tschumper on the day she graduated from highschool. 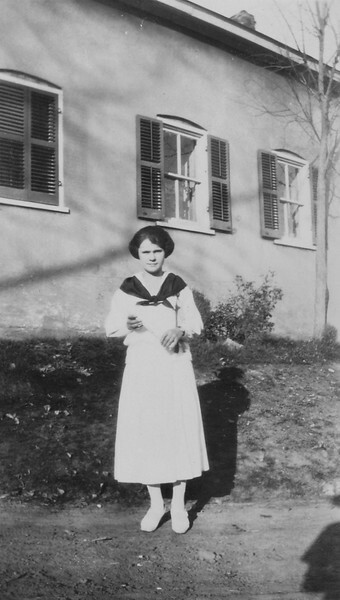 Verna was born in 1904. So, I believe she graduated in 1922.